Master Maui’s Ninjitsu Fighters were back by popular demand! 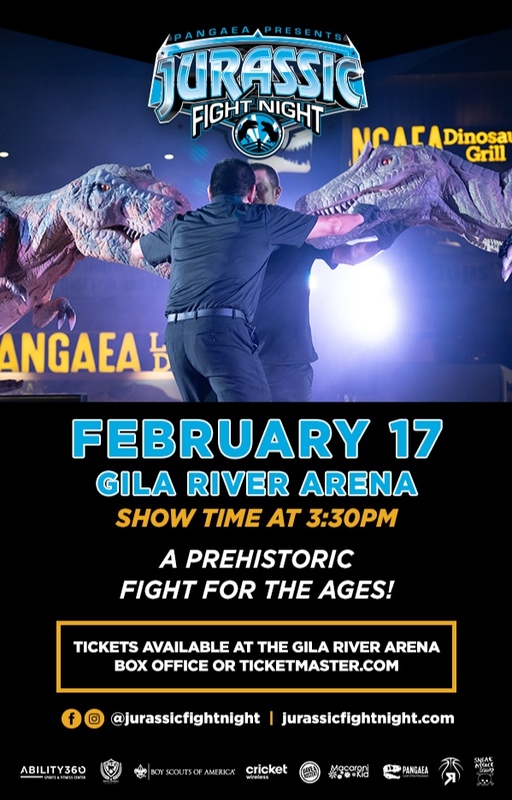 Master Maui’s Ninjitsu Fighters entertained crowds between the Jurassic dinosaur fights, as the dinosaurs returned to fight in the boxing ring again to determine who was the fiercest creature of the prehistoric era. It was the biggest prehistoric event the Valley has ever seen. Consisted of four fights, each including three two-minute rounds. Non-stop, high-energy! 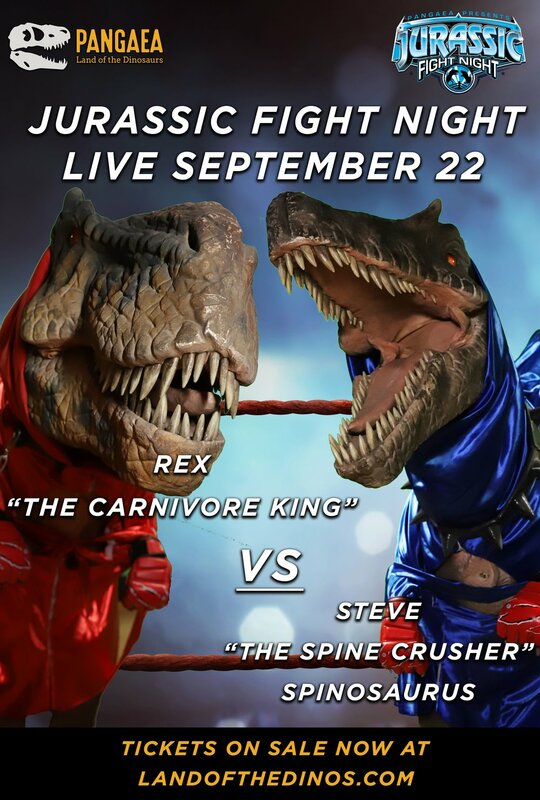 The dinosaur winner of the fights was named King of the Continent and awarded the gigantic 9-foot Championship belt with a grand finale laser light show to remember. Thank you… the event was outstanding! Thank you, to all our students and their families participation and support - both our young students and adults and black belts. A job well done to All! It was Outstanding!